Love open spaces? Let G.S. Moore & Son help you find the farm of your dreams. If you're in the market for a commercial property, maybe a restaurant or other business. G.S. Moore & Son can help you get going. 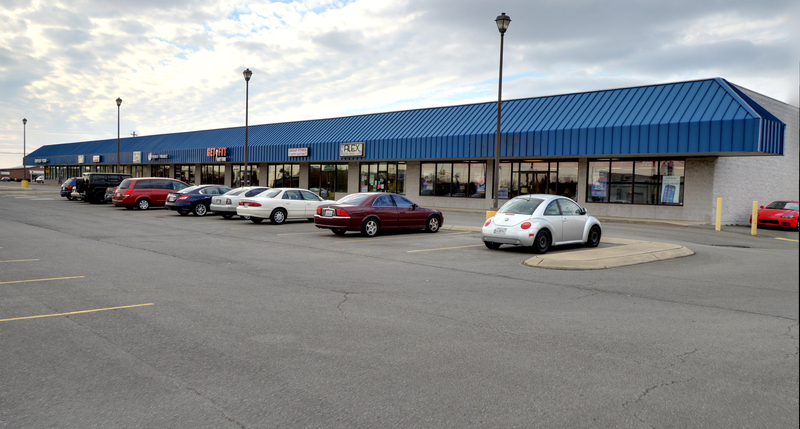 Take a look through our list of commercial properties to see if we have something for you. We have many great properties available. Contact us today for details. We have several excellent development sites ready for your commercial or residential project. Welcome to G.S. Moore & Son. Thanks for visiting our online home! Looking to relocate your home or business to the Middle Tennessee area? You have come to the right place! On this site you will find Rental Properties and Residential/ Commercial Property listings. We specialize in Robertson County sales as well as; Nashville, Hendersonville, Goodlettsville, Clarksville and Pleasant View. If at any point you need help feel free to call us at 615-384-5506 or visit our contact page to send us a message. Let us help you find the home you deserve.